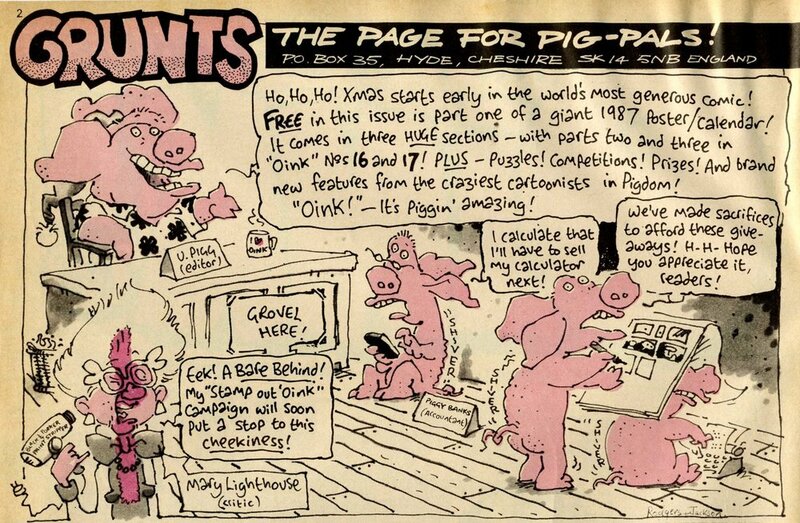 Nov 28 On this day, 28 November 1986: Oink! Un-British Graffiti. Oink! pasted Mary Lighthouse to the wall with its massive poster giveaway. Ian Jackson was the artist. Nov 27 On this day, 27 November 1982: Wow!